To the east of the Annapurna region, in the north-central area of the Nepal Himalayas, is the 8th highest mountain in the world, Mount Manaslu (8163m). 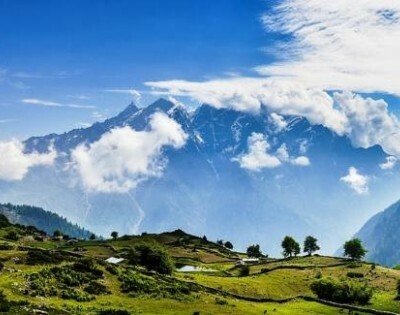 It is a part of the Mansiri Himal range and lies within the Gorkha district. Manaslu region is home to some of the remotest trekking options in Nepal and can be a nice alternative to the more popular sites. Some of the routes are only recently opened as late as 1991 and offer a chance to explore the Manaslu Conservation Area, declared in 1998, which is an area covering 1,663 square kilometers with an incredible diversity in wildlife and vegetation. When trekking in the Manaslu region, there are many opportunities to interact with locals of various ethnicities including the Nubri, Tsum, Gurung, and Bhote (a more recent Tibetan group). Lower elevations reveal groups more inclined to the practices of Hinduism, but as the elevation increases and the trek moves northward (closer to the Tibetan border), cultures of Tibetan Buddhism dominate as seen in the solitary monasteries, Chortens, and many Mani rocks carved with Tibetan script-reciting Buddhist mantras. Trekking in the Manaslu region opens up the options to explore all these wonders, and once such gem is the Manaslu Circuit Trek which usually begins in Arughat Bazaar and last roughly 17 days, but can be shorter or longer depending on the trekker’s choice. 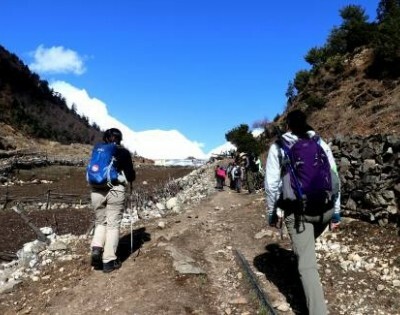 Trekking in Manaslu region requires a special permit, and a registered guide, since even though the region is open for trekking, it is still restricted to some extent. The trek follows an ancient salt-trading route that opens into the alpine realm with outstanding views of both Manaslu Himal range and the Annapurna Massif. 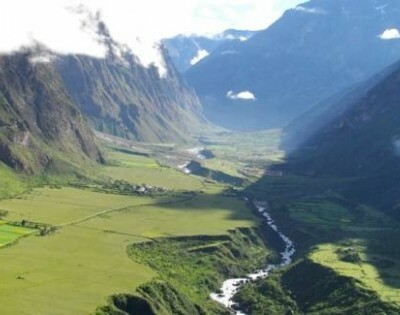 The Manaslu region is exquisitely preserved in terms of ecosystems and culture and is an excellent choice for trekking if one desires remoteness and only the lightest touch of tourism. It is a wonderland to experience and explore for adventure lovers.